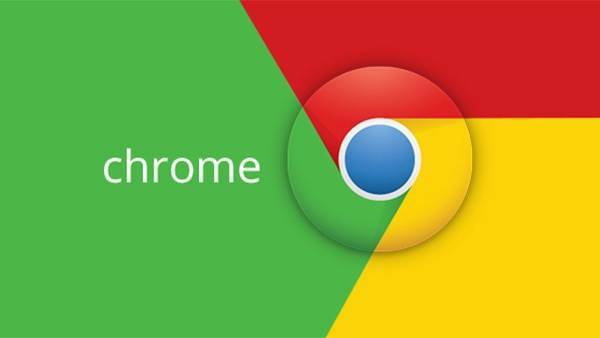 Google Chrome is currently developing a new feature called “Never-Slow Mode” that is designed to help users load web pages faster. Under normal circumstances, web pages are composed of scripts and style sheets, as well as images and other content. A wide variety of content can still be loaded smoothly, etc. However, some of these resources are too large, which will seriously affect the loading speed. In view of this, Google Chrome is prepared to automatically discard content through thresholds. Adds `–enable-features=NeverSlowMode` to enforce per-interaction budgets designed to keep the main thread clean (design doc currently internal). Currently blocks large scripts, sets budgets for certain resource types (script, font, css, images), turns off document.write(), clobbers sync XHR, enables client-hints pervasively, and buffers resources without `Content-Length` set. The result of the current evaluation by the Google Chrome development team is that the image size does not exceed the 2 MB threshold. If this threshold is exceeded, it will be automatically discarded when loading. This means that some images with a particularly high definition and size may not load, but this situation has little effect on most web pages. Other resource aspects, including large scripts and fonts, and style sheets, also have an overhead budget, which also pauses when the browser’s limited overhead budget is exceeded. For the website, the core resources include scripts and style sheets. If these resources are not loaded, the webpage functions will be abnormal, the layout will be confused, and so on. So even if Google starts the automatic discarding policy, it will not discard these core resources, even if these resources are very large and the loading speed is very slow. This will ensure that users can be as fast as possible while browsing without errors, but the specific operational aspects are very complicated for Google.